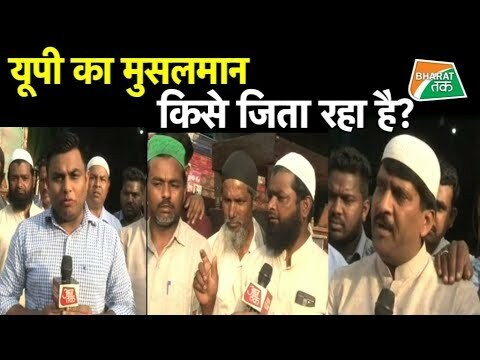 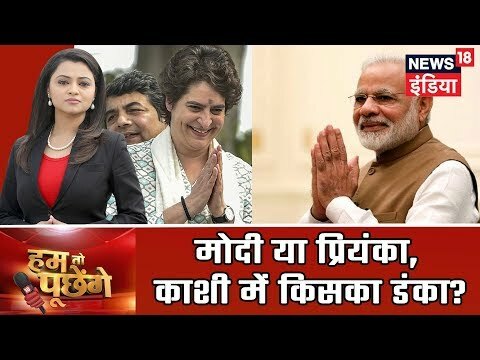 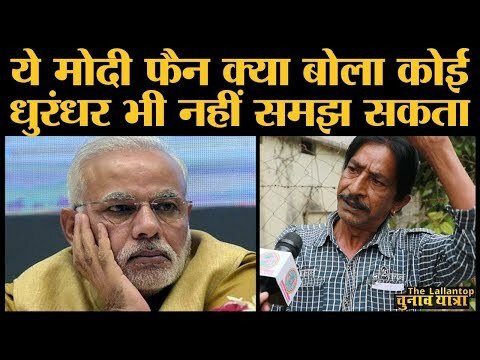 Hum Toh Poochenge | Neha Pant | प्रधानमंत्री मोदी या प्रियंका गाँधी , काशी में किसका डंका? 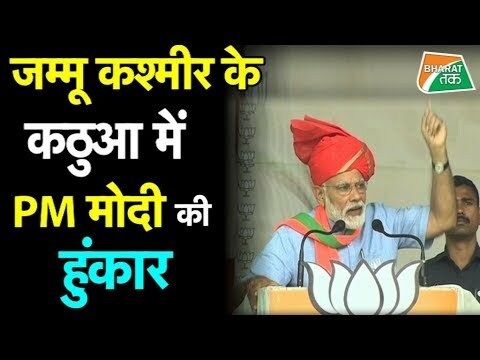 debate on article 370, importance of article 370, historical background of article 370, why article 370 should not be revoked. 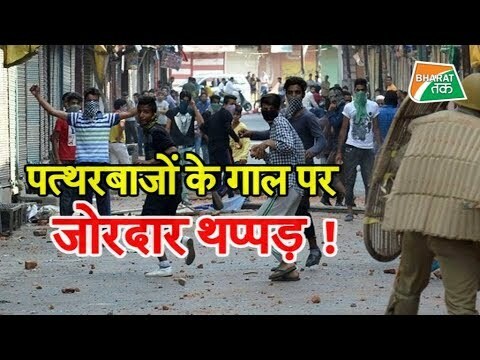 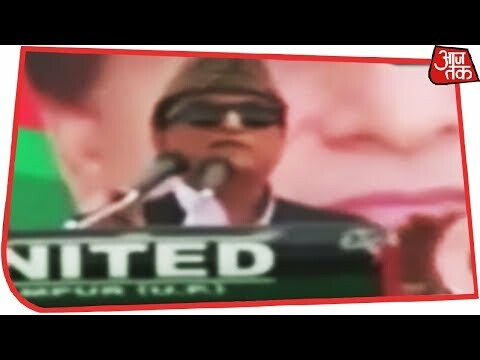 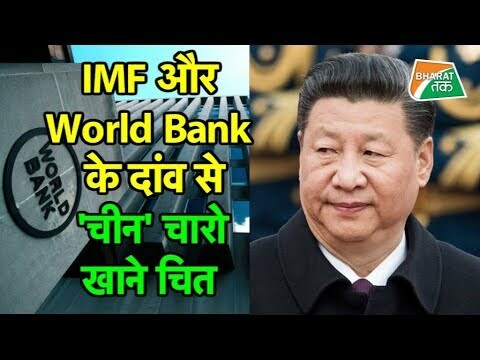 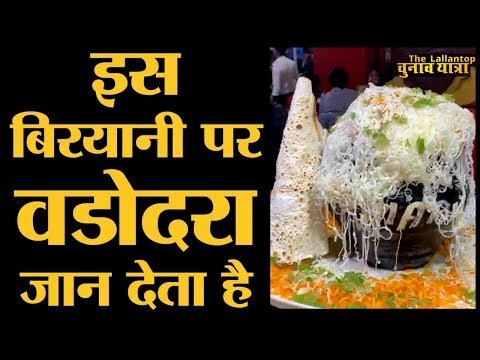 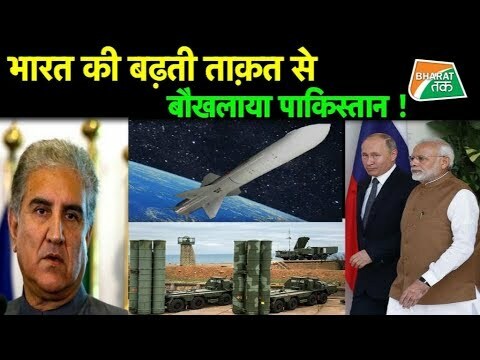 क्या धारा 370 हट सकती है?